INDUSTRY.co.id - Jakarta - The price of crude palm oil (CPO) Malaysia is expected to continue the downward trend in trading Thursday (21/06/2018) in the range of RM2.240-2.275 per ton. Thus disclosed Ibrahim, President Director of Garuda Berjangka. "The next week the decline of CPO is expected to continue so that the price range widened in the range of RM2.220-2.290 per ton," said Ibrahim in Jakarta, Wednesday (20/06/2018). Ibrahim argued, Malaysia CPO price since early 2018 is constantly showing a decline. That is mainly due to the threat of trade war between the United States (US) with a number of countries in the world, including China. In addition, Ibrahim said, the uncertainty of CPO exports to Europe makes the price of these strategic plantation commodities become depressed until the end of Lebaran this year. During this time, Europe is the second largest CPO consumer in the world after Asia. 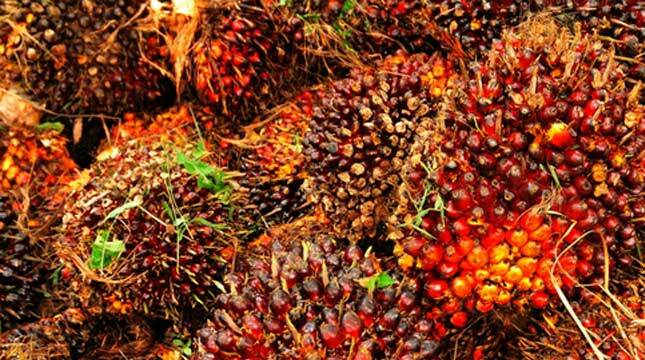 The supply of CPO to Eastern Europe has been dominated by palm products from Indonesia and Malaysia. According to Ibrahim, the price of CPO for delivery in September 2018 on Malaysia Derivative Exchange fell 0.04% to RM2,261 per ton compared to the previous trading price of RM2,262 per ton. "That is the lowest price of Malaysian CPO since last September 2016. CPO prices in Malaysia Derivative Exchange has been cut by about 3.05% in a week, "said Ibrahim. Ibrahim said, CPO products are still experiencing bad sentiment in Europe, plus the policy of the European Central Bank, the ECB (European Central Bank), which will still maintain the benchmark interest rate that makes the derivative market sluggish. "Conditions that resulted in the US dollar strengthened. Nevertheless, the depreciation of the ringgit against the US dollar did not directly encourage CPO price increases. That's because of the sentiment of the US-China trade war. Therefore, the predicted CPO price can stay above the level of RM2,400 per ton into an impossibility, "said Ibrahim.